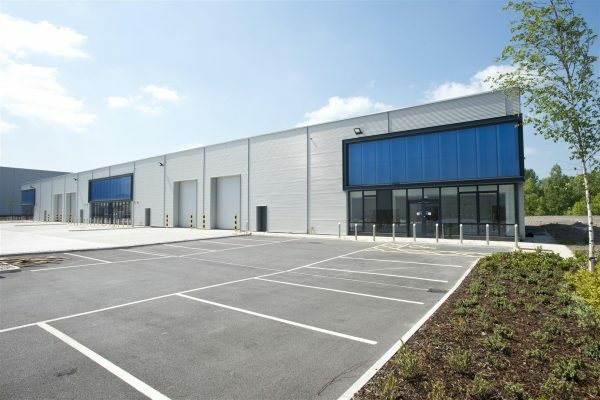 The latest phase of expansion at the Advanced Manufacturing Park (AMP) in Waverley, Rotherham, has reached practical completion, providing six new units with 56,549 sq ft of space across three acres. The Harris Partnership, alongside Burnley Wilson Fish, Barton Willmore, WYG, JPG, RSK and RBS Design acted on behalf of developer, Harworth Group, in the planning and construction for this third phase of development at the AMP. More than 100,000 sq ft of space constructed in 2014 and 2017 as part of phase one and two is now fully occupied by businesses including X-Cel Superturn, Metalysis, Spendor Audio and British Steel.